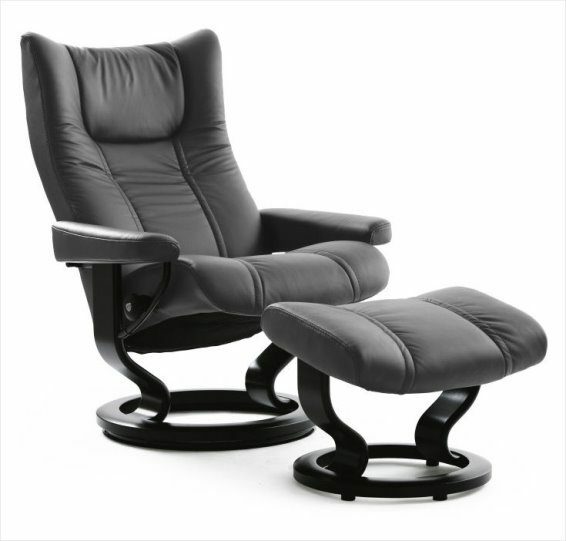 Stressless uses rotary cut beech in all its molded furniture components. Lightly steamed beech is used for solid wood components. The hardness in the wood makes beech furniture extremely durable, and the wood we use is a renewable resource. Beech is a natural material and variations in pattern, color and texture make each item of furniture unique. Even if beech is used for both solid and molded components, structural differences may still occur. We guarantee the internal mechanism of our recliners for a period of 10 years from the date of purchase of the product. The 10 year guarantee covers the Plus™-System and the internal metal frame, including the metal springs and gliding system. It does not cover damage to leather, woodwork or any faults or damage caused by the use of the product other than in accordance with the manufacturer’s recommendations, as well as any faults or damage arising from any repairs made by any persons not authorized by the manufacturer. 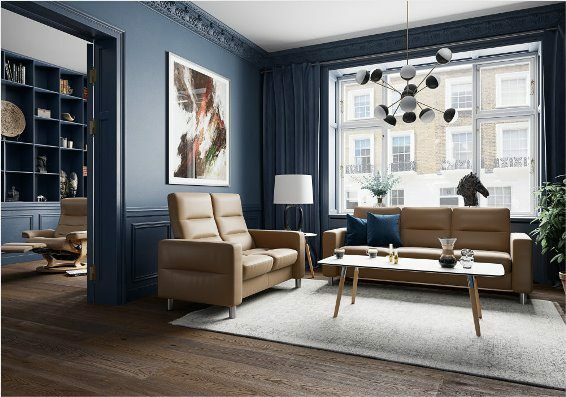 The 5 year warranty covers the base for the chair and ottoman, including the swivel ring, gas lift, extensions as well as all foam and interior padding in the chair and ottoman. Also includes electronic parts and motor for LegComfort mechanism and all accessories. Please note that some deformation and indention in padding is considered normal and is part of a break-in process. 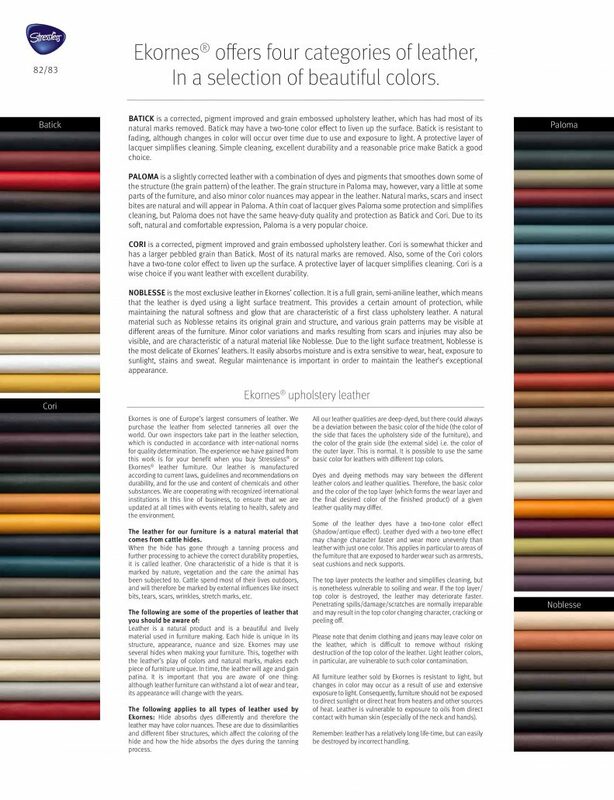 The 1 year warranty covers the leather or fabric upholstery including stitching and zippered assemblies assuming that the product has been cared and maintained using Ekornes approved guidelines for maintaining leather furniture. 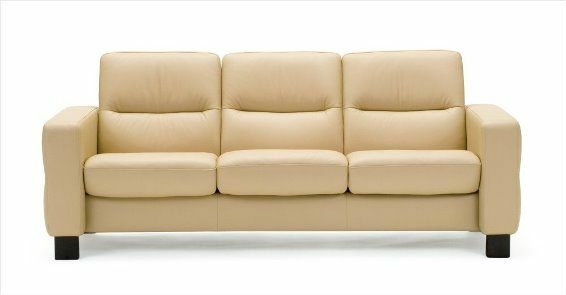 Shop Johnson Furniture Today! 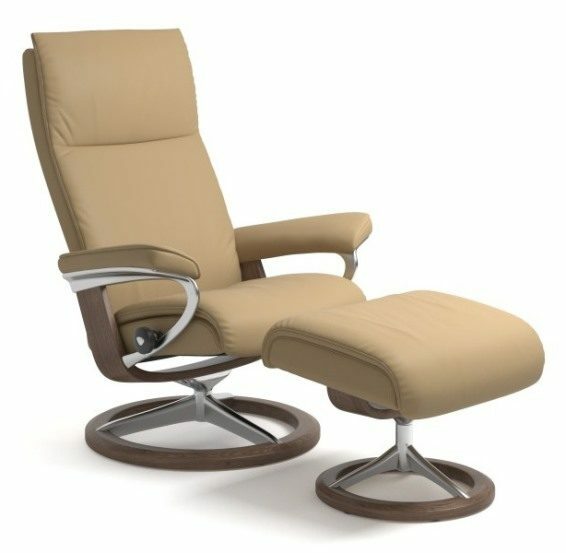 We have a large selection of Stressless Furniture.